Inspired by the sun and waters of the French Riviera, Revolution and The Rake in partnership with TAG Heuer proudly give you the “Blue Dreamer” Carrera Chronograph. 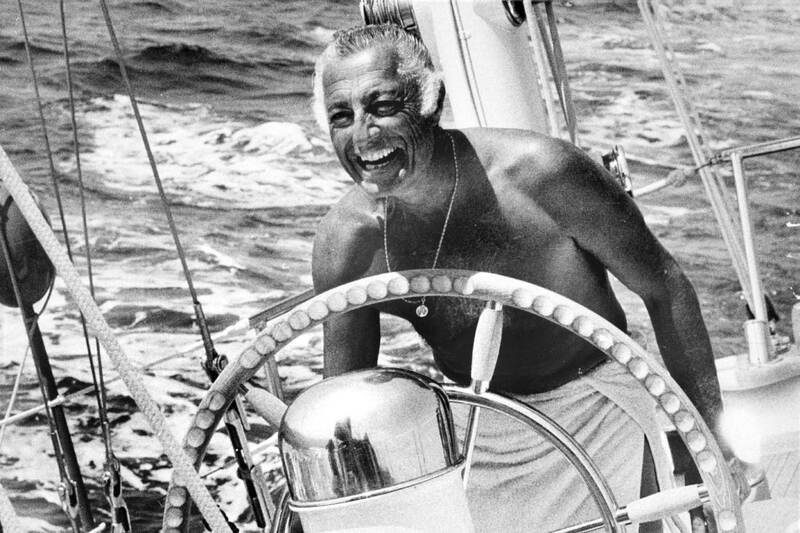 This is a watch created with the ultimate rakes of this generation in mind — an amalgamation of Fleming’s Commander Bond, Cary Grant’s John Robie and the glorious litany of playboys, adventurers, aristocrats and loveable scoundrels that breathed life into the Riviera. Dressed in cool hues of blue with off-white details, the watch is powered by a specially modified, date-less, version of TAG Heuer’s automatic Calibre 18. 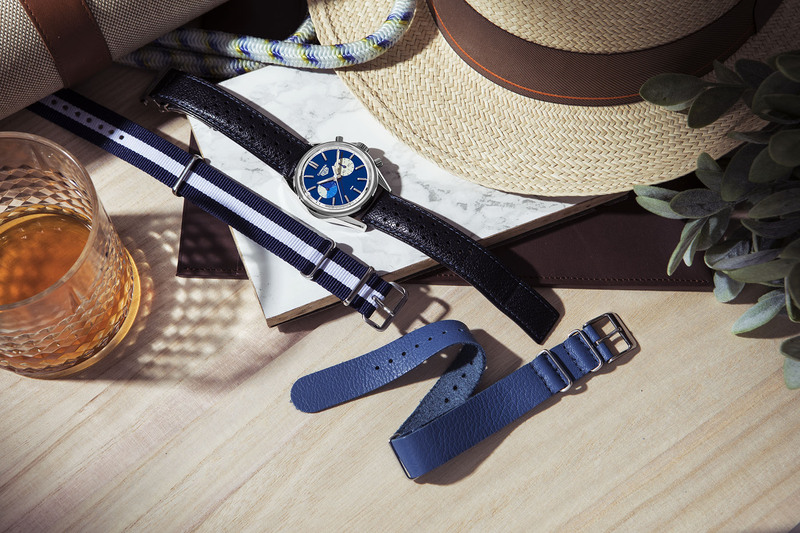 The 39mm steel case of the watch with its boxed sapphire crystal calls up on a note of discreet elegance, which still manages to offer versatility for any occasion when appropriately dressed in one of the three supplied straps: An original blue calfskin leather strap, a blue-and-white striped textile NATO strap, and a third blue leather strap. This product will be dispatched in 3 working day(s). Should you need to return an item, you have 14 days from receiving your order to request a return and send it back to us. The watch must be returned unworn with the protective cover on the face and in its original packaging including the warranty, presentation box and any outer packaging. 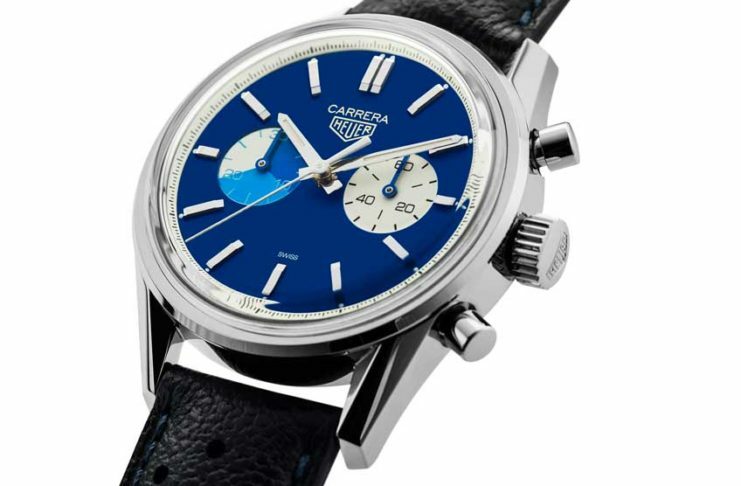 Made for the stylish roué personality in the likes of Gianni Agnelli, Cary Grant or Gunther Sachs, the “Blue Dreamer” Carrera Chronograph is reminiscent of French summers, sails, and lapping waves along the Côte d’Azur. 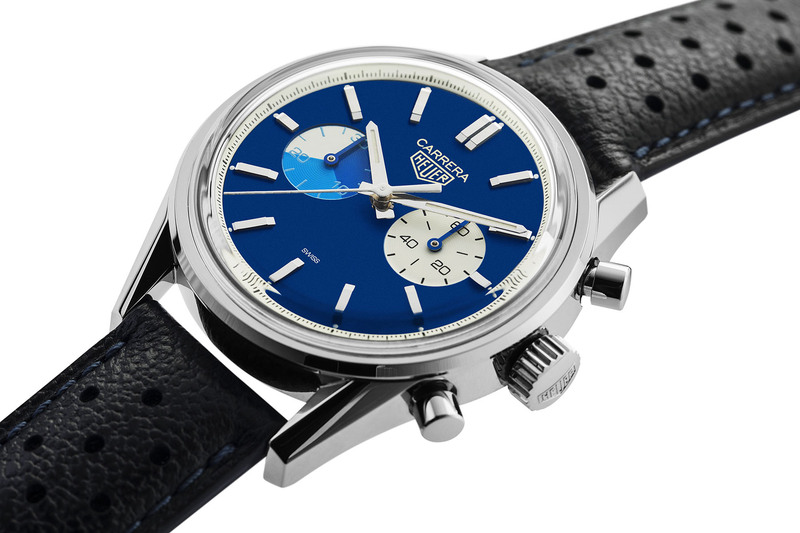 The varnished dial evokes a sense of coolness and subtle romanticism in four shades of blue: Yves Klein blue for the dial, Ultramarine and Sky or Cerulean Blue for the minute subdial, and blue lacquered hands for the minute and small-seconds counters – thus earning it the name “Blue Dreamer”. The TAG Heuer Calibre 18 has been modified for the "Blue Dreamer" into a no-nonsense, bi-compax timepiece that has done away with the original date function of the movement. 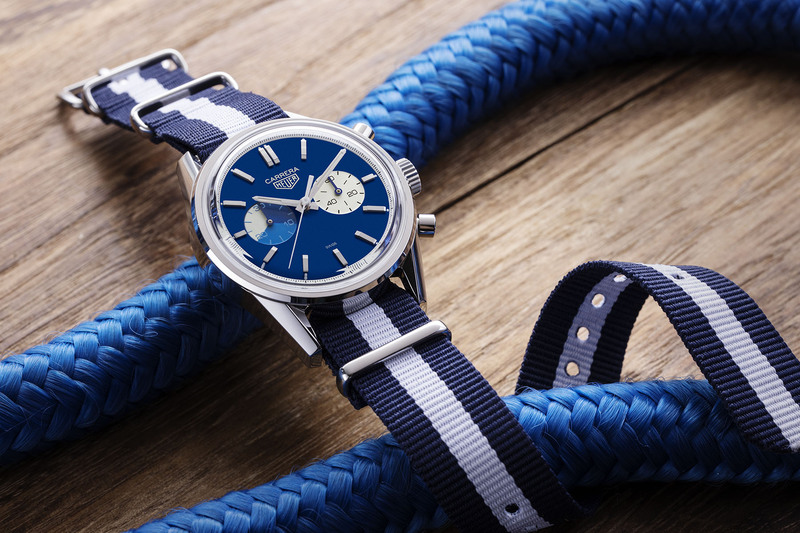 In collaboration with French strap producer MisterChrono, we are offering two additional straps to go along with your "Blue Dreamer": A blue-and-white striped textile NATO strap and a second leather strap in blue.